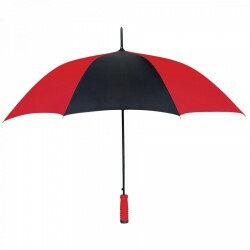 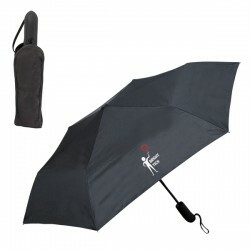 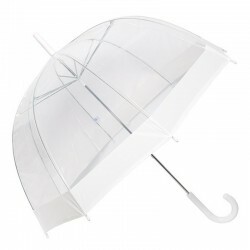 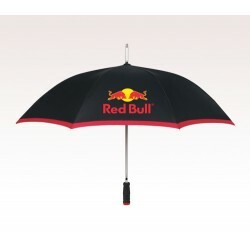 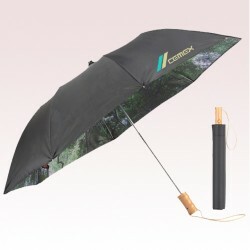 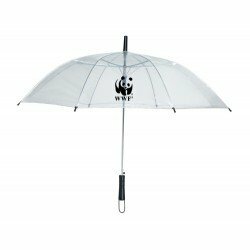 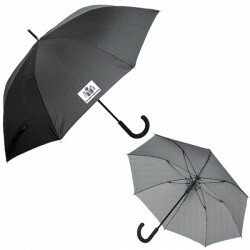 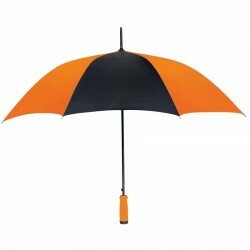 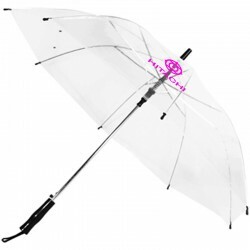 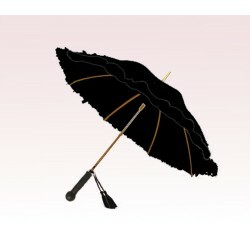 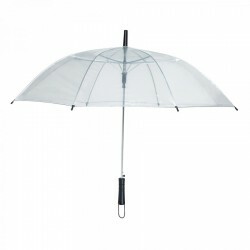 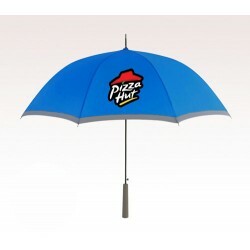 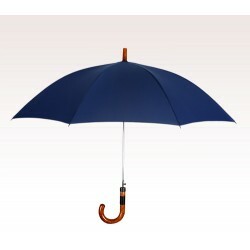 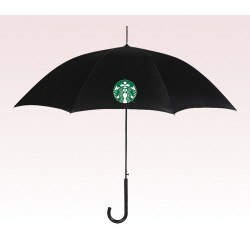 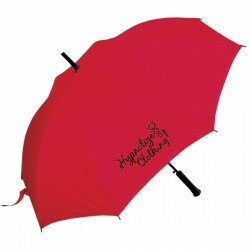 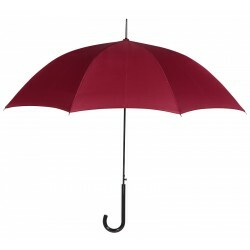 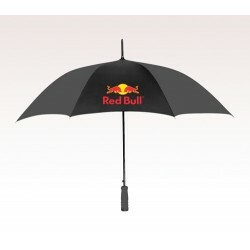 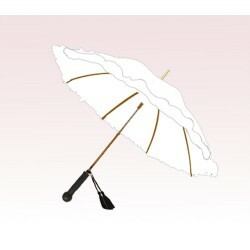 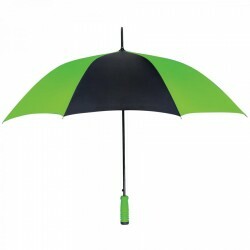 Custom 46 inch umbrella are perfect for outdoor promotions because people would simply love it. 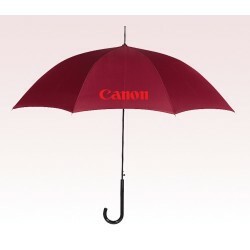 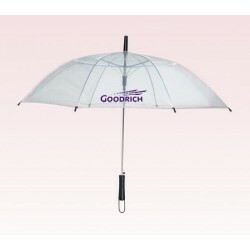 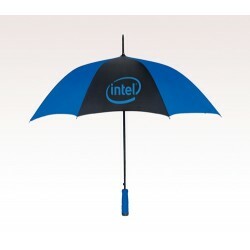 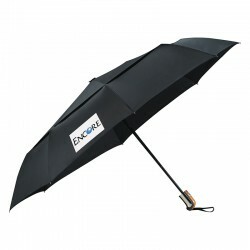 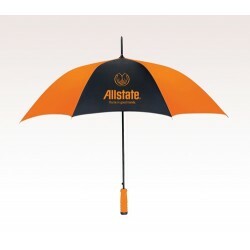 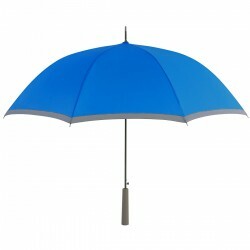 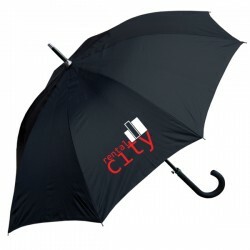 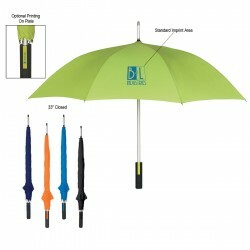 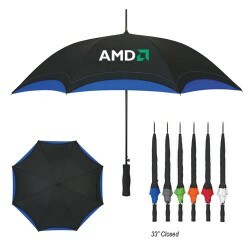 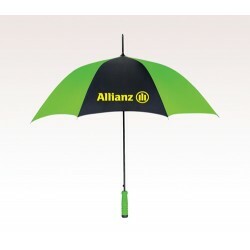 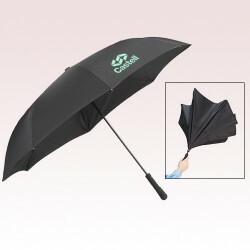 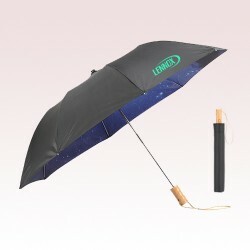 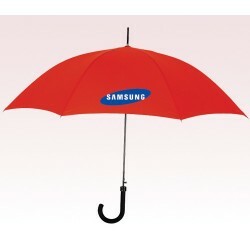 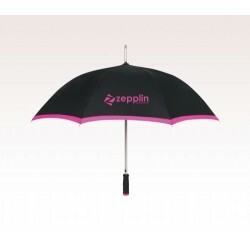 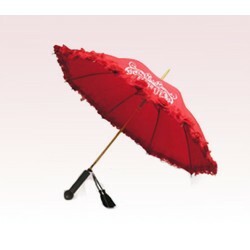 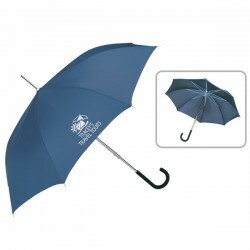 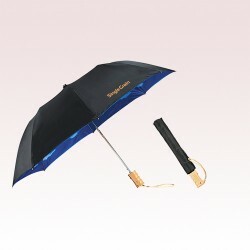 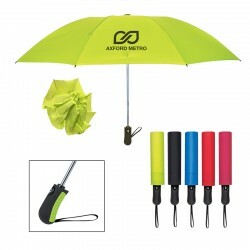 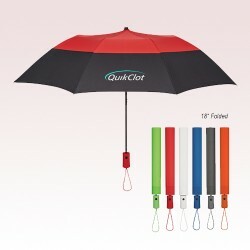 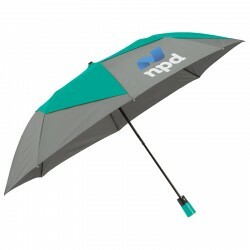 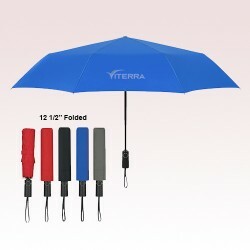 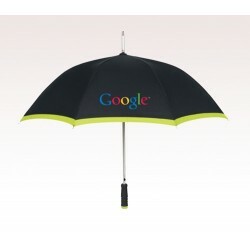 Personalized 46 inch umbrella imprinted with bright brand symbols against a beautiful background is a best bet for money. 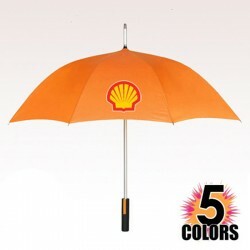 It shelters an individual, pampers his visual senses and influences any viewer with its bright form. 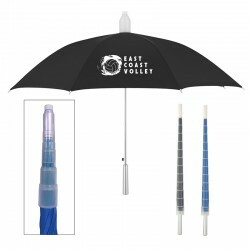 People who receive a promotional 46 inch umbrella as a gift will think highly of an advertiser who gifted them this umbrella. 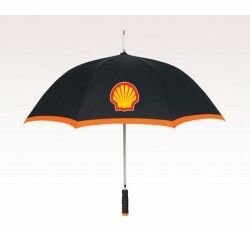 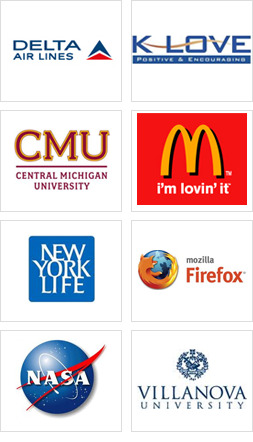 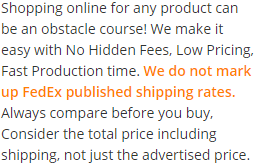 As, it covers their head during adverse weather conditions and offers best visibility to business messages.